Hover over to see title and description. Pick the program that best fits your fitness level and goal(s). 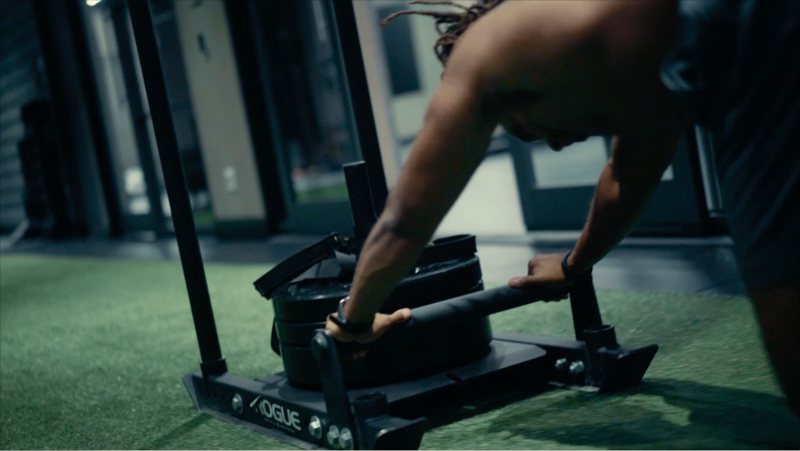 With your Suspension trainer workout program Be Exceptional will include resistance training that includes bodyweight exercises in which a variety of multi-planar, compound exercise movements can be performed. These are done with the aim of developing strength, balance, flexibility, and joint stability simultaneously.Suspension training develops physical strength while using functional movements and dynamic positions. 12 week workout program Phase 1 to 3 is a progression that will ensure results and limite over training.This a general well thought out progressive program.